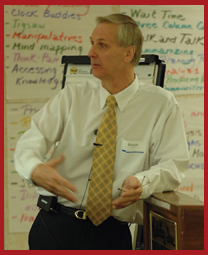 As administrators make plans for the 2017-2018 school year, there are a multitude of tasks to take into account from academic goals to building appearances, from opening day readiness to the induction of new staff, from establishing a strong school culture to meeting the learning needs of all students. These factors, and many others tasks, appear in Just ASK’s 2017 Opening of School Checklist which, as has become our practice, is the July issue of Just for the ASKing! These same beliefs also provide the message leaders want to communicate to staff members about the work they are doing. Faculties need to know from the outset that their principal is positive, supportive, collegial and consistent. These first impressions at the beginning of school year can become lasting impressions. When teachers leave the first meetings and encounters with the school’s leaders, they should feel confident that the goals for the year are achievable, that the “us and them” practice is an anachronism, and that all are working together as a team. 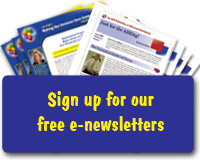 Also, don’t miss my colleague, Marcia Baldanza’s Professional Practices for the 21st Century Leader e-newsletter. 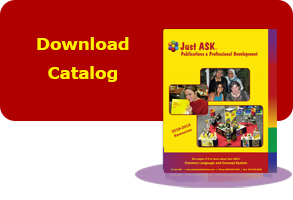 There are 17 issues of this newsletter available to you at the Just ASK Resource Center. Based on the Professional Standards for Educational Leaders 2015, Marcia’s insightful, practical, and field-tested suggestions are guaranteed to provide with you some amazing new strategies, points to ponder, and resources you can use as you prepare for the opening of school. Oliver, Bruce. “The Just ASK 2017 Opening of School Checklist.” Just for the ASKing! . Reproduced with permission of Just ASK Publications & Professional Development. © 2017. All rights reserved. Available at www.justaskpublications.com.